The research in Universities on the medicinal benefits of plants is not reaching the public as it should. There are not enough organizations that focus on the advertising of the discoveries in the Universities. It seems that the only working mechanism to get information to the public about the health benefits of natural products is to create avenues for business profit by branding and packaging these products and making them easily available in the marketplace. Ten years ago I began collecting University research around the world on the medicinal benefits of papaya leaf. The research and related ethnomedicine was so deep that four years later we named the collection of research the Julia Ruffin Project. The research around the world and related cultural traditions were so aligned it was amazing. What was not aligned were the various cultural rules related to what a medical practitioner could say about papaya leaf. Also what was not aligned was the distribution of information about ethnomedicine in practice. For instance, papaya leaf was widely used in Australia and South Korea for cancer, in India and Malaysia for dengue fever, and in Africa and Brazil for Malaria. A high percentage of bush doctors in Africa used papaya leaf for viral infection as a first choice and with this the co-discoverer of the HIV virus recommended its use in a fermented state in Japan. What organizations will take the responsibility to fix this information distribution in the future? So far the only entity that can make a real effect on this distribution is business. More specifically, business that coordinates research with universities around the globe because only the universities have a license to prove benefits of a natural substance beyond traditional medicine. The deficit here is that Universities need funding. In order to bridge this gap the Julia Ruffin Project is experimenting with a new model of business and university cooperation where funds from sales of the natural products go to the University who agrees to research the natural product, in this case, papaya leaf in a form that tastes good—not because of added sugar—but because of how it is produced. The model creates a kind of industry association related to that specific natural product, and the association is paid dues from producer’s sales and a portion of those dues are forwarded to the Universities involved in cooperative research. Business producers of natural products and the associations that distribute and collect information on them must also take a learning position with the Universities. For instance, when the lead University on the Julia Ruffin Project tests for standardization and finds that certain soil produces significantly better phytochemical results on papaya leaf then the association needs to also create and distribute information back to the consumer related to the levels of health benefits from various producers. 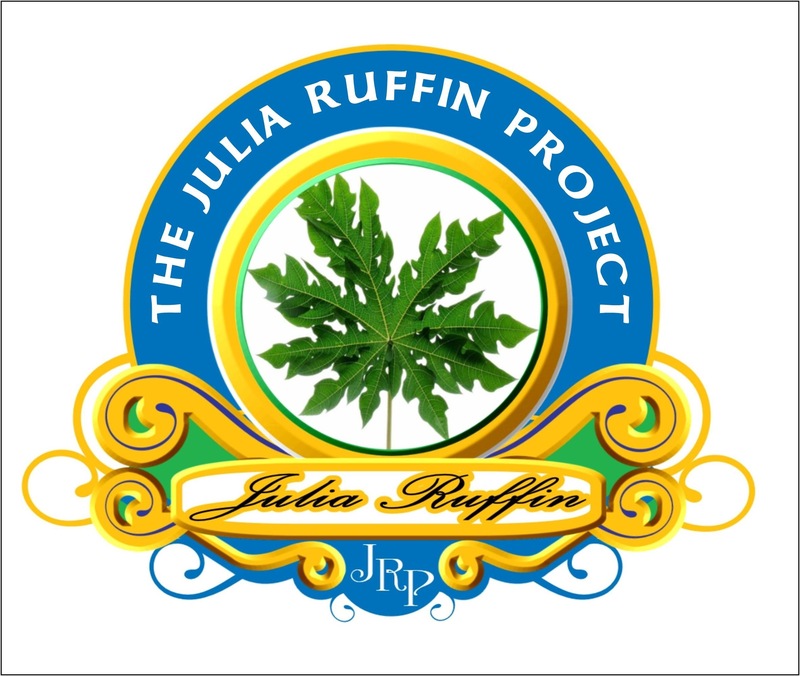 The Associations for specific natural products, such as the Julia Ruffin Project also can bridge the gap to the public and set aside funds to promote University research. In countries like the USA where it is forbidden for producers or product sellers to indicate specific health benefits of natural products, the associations can bring this information to the public. The Project currently focuses on creating a regional network of farmers to use a specific grow method for papaya leaf that makes a sweet tea and connects those farmers with local micro-brewers to use the excess papaya fruit to make a specific recipe for a healthy papaya wine tonic. These producers and farmers then have their products tested by a local University for standards and extended research coordinated by our first Project Pilot University, the University of the West Indies in Mona Jamaica.